The Placencia Peninsula in southern Belize is one of the most popular places to visit for individuals interested in enjoying some of the world-class diving available on the nearby Belize Barrier Reef. 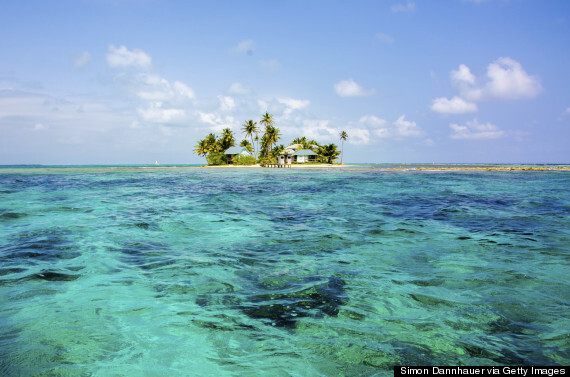 Measuring more than 240 miles in length and home to hundreds of islands, the Belize Barrier Reef is the largest coral reef system in the Western Hemisphere and a UNESCO World Heritage Site…. Whale shark encounters rank near the top of any diving bucket list. With a flatted head ,bewildering dots and tiny eyes incoherent with its sheer mass, this gentle animal is the ocean’s largest fish. If you’re looking to scratch whale sharks off your bucket list, Belize is among the best spots to come face-to-face with these extraordinary creatures. Located 36km east of Placencia Village, Silk Caye Marine Reserve is a wonderful destination for snorkeling and scuba diving. The marine reserve is home to a plethora of species of corals, sea turtles, tropical fishes and was legislated a protected zone in 2003. 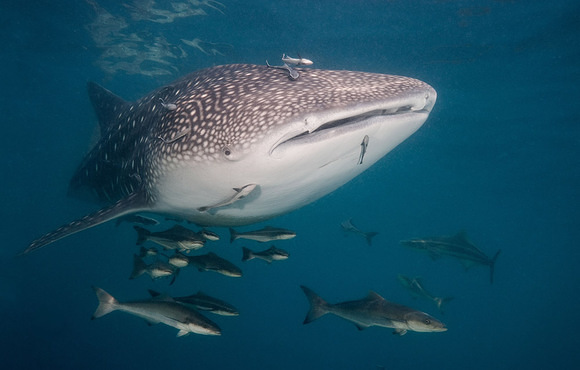 Despite their imposing size, whale shark are not a threat to human divers. They are grand examples of the fact that sharks are misunderstood as mindless killers. Whale shark have been known to interact with humans playfully. Divers can swim along side them as they feed and explore. Younger whale sharks are the friendliest, have been known to play with divers and are remarkably gentle….